You can use groovy in different ways - for scripting, Grails, quick prototyping, creation of DSLs etc. 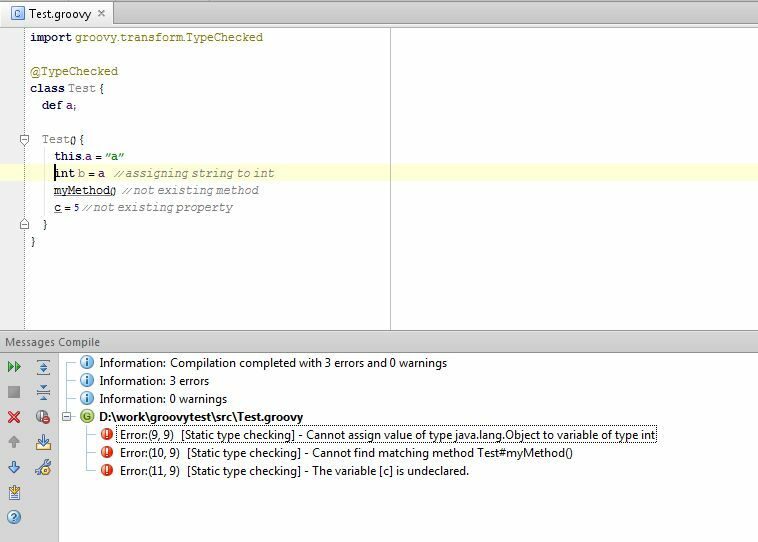 The only thing, that does not allow me to use Groovy in a production code instead Java - is the lack of compilation time errors in many cases - calling to non existing methods or variable, etc. 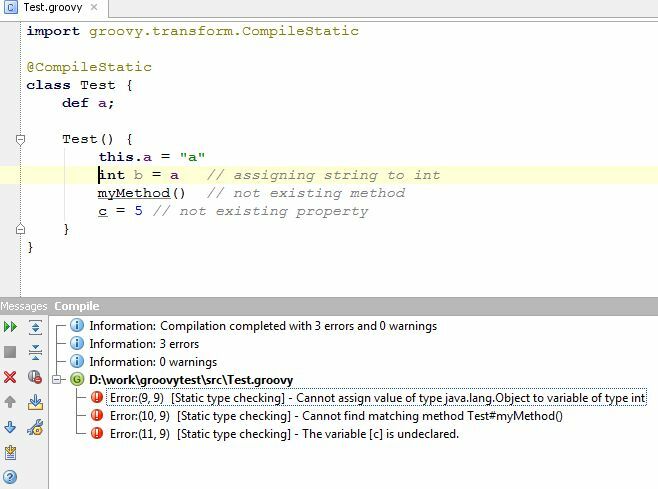 Many Groovy frameworks is using this (see, for example Groovy XML handling ), but if I'm writing regular code, I want to see here compilation errors. Finally, Groovy 2.0 provides a feature of strict compilation time checking. It passes a compilation w/o any problem. 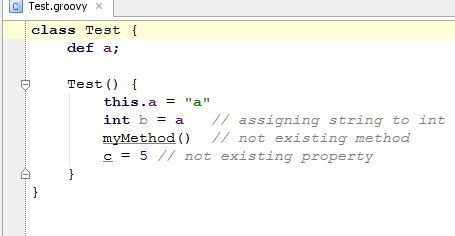 So now I can use Groovy for production code, instead of Java! Full list of compile time messages for @TypeChecked you can see here.